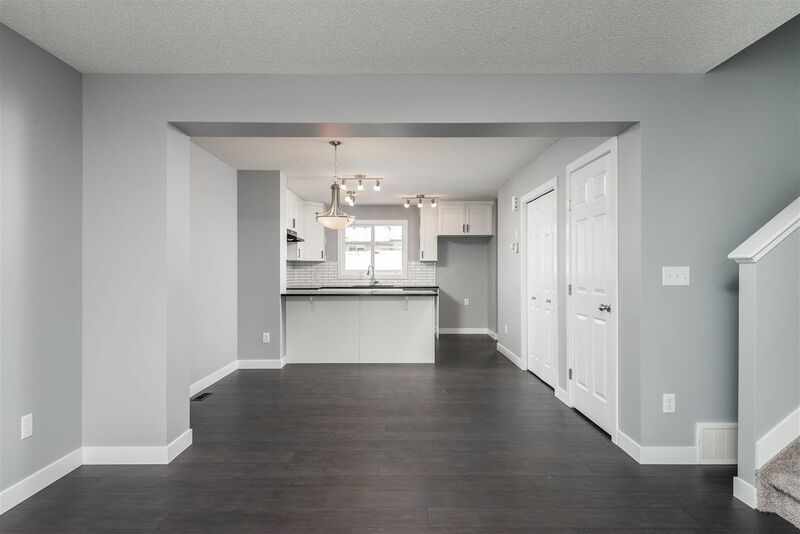 Finally – a home that has everything you could ask for at the price you can afford! 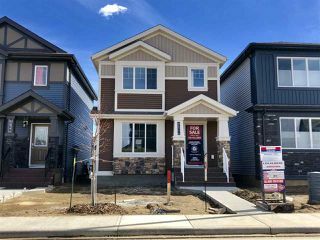 The perfect home for young professionals and families this one has it all.The Rossetti features 1400 Sq.Ft., 3 Bedrooms, 2.5 Bathrooms, and a spacious master suite. This home is highlighted by a "U" shaped white kitchen with full height upper cabinets, stainless appliances, backsplash, granite counters, and an open concept main floor. 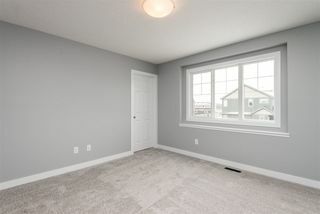 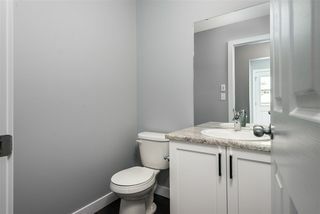 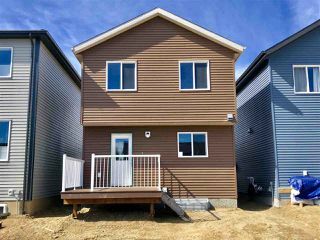 Complete with full landscaping, maintenance free deck and double detached garage! 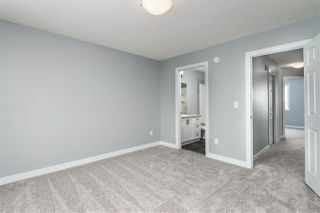 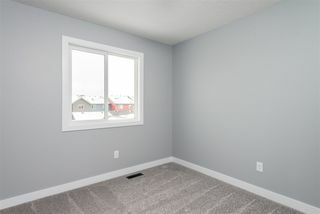 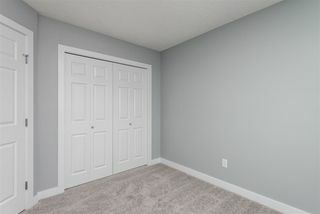 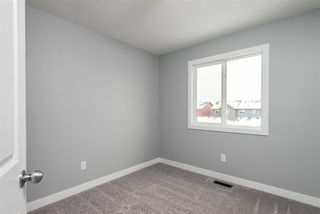 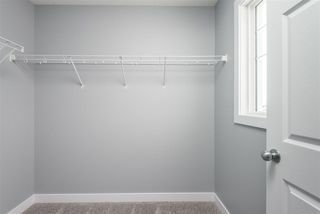 Upstairs you have 3 bedrooms, a master suite featuring a 4 piece en-suite and a spacious closet. 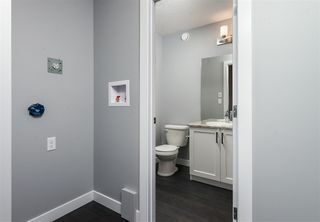 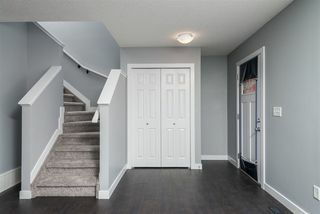 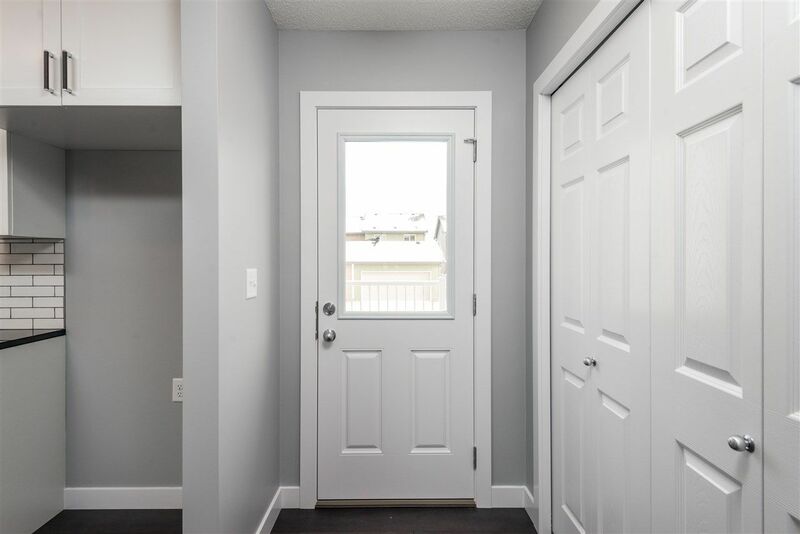 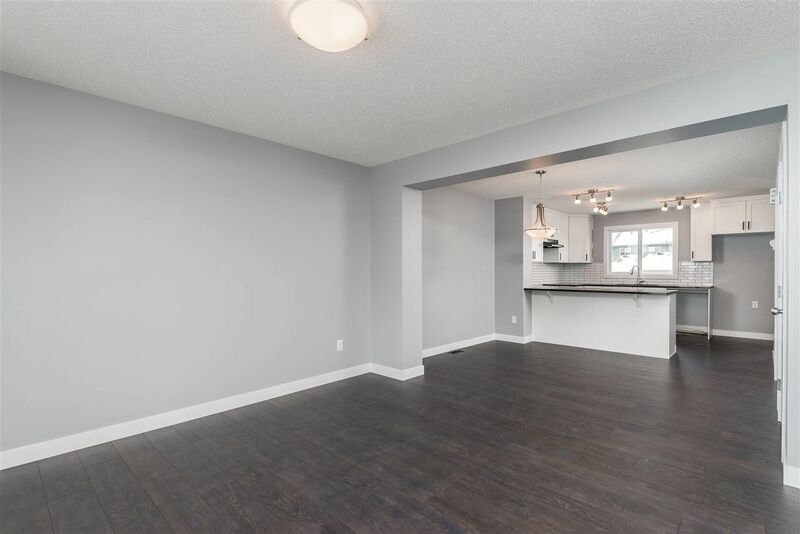 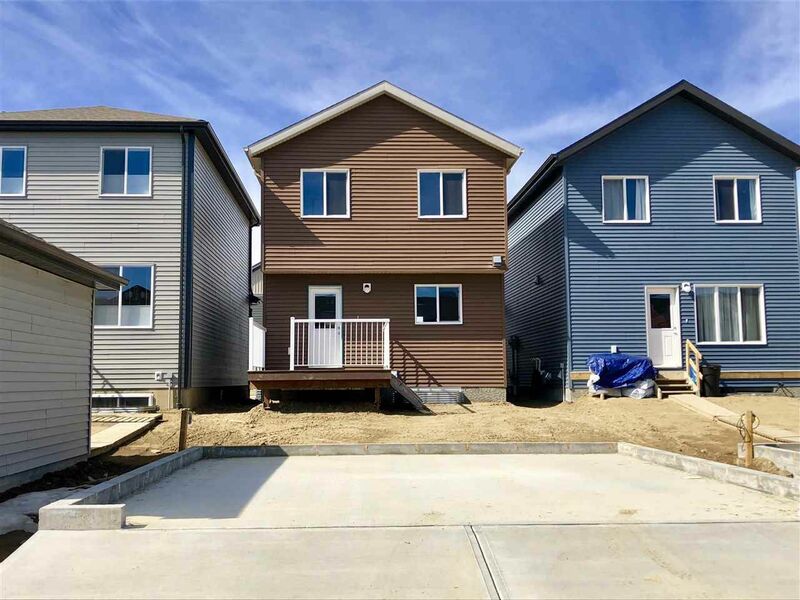 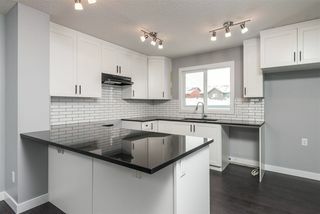 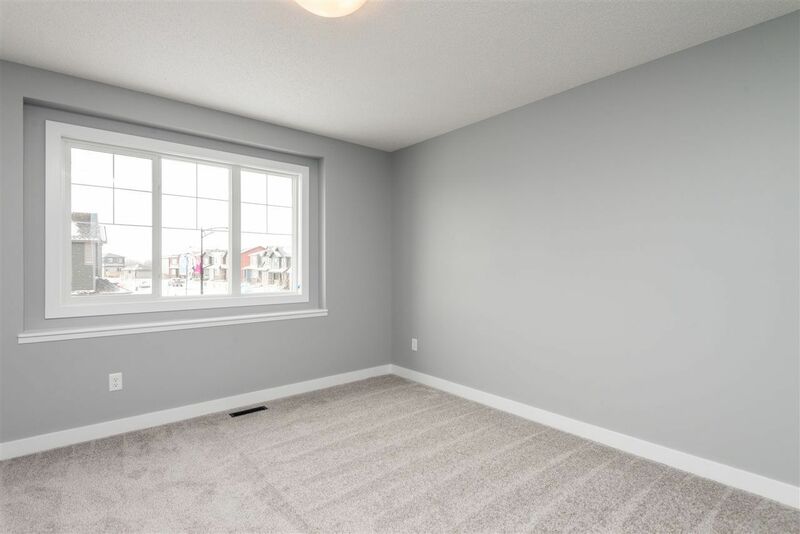 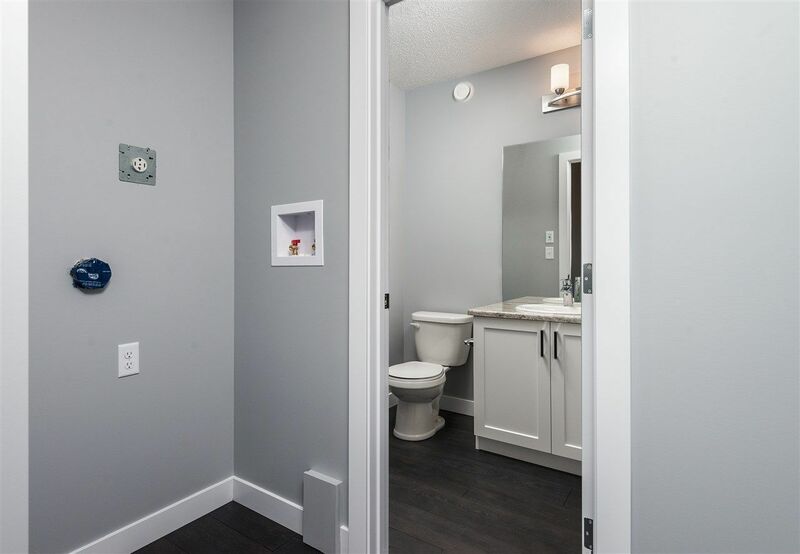 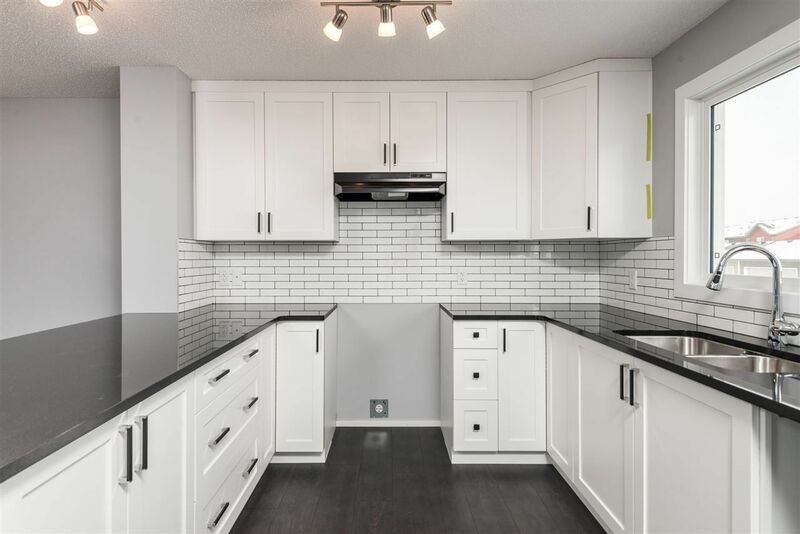 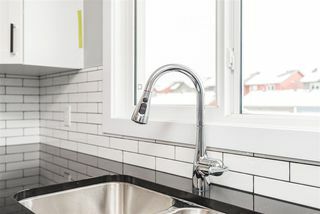 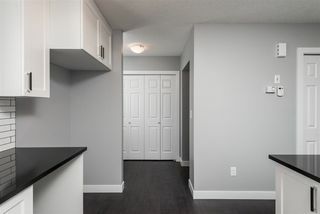 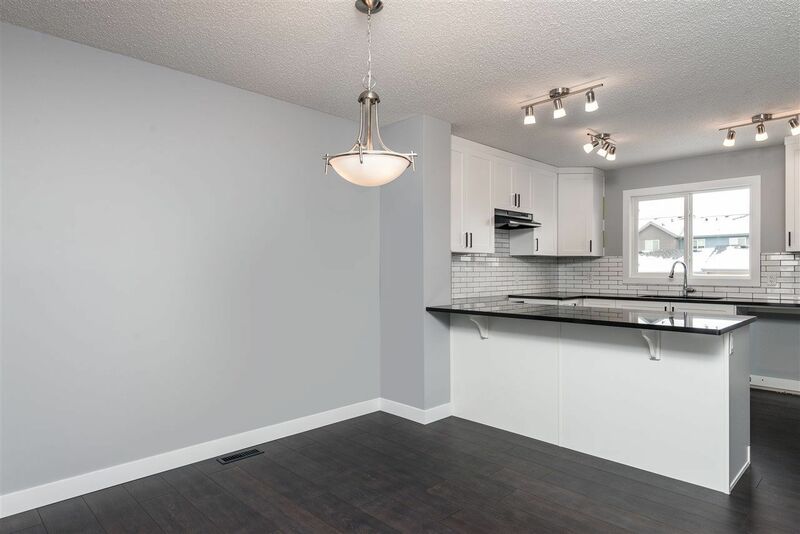 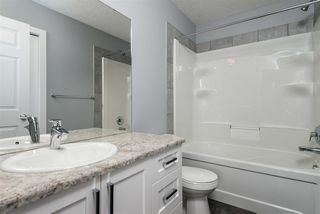 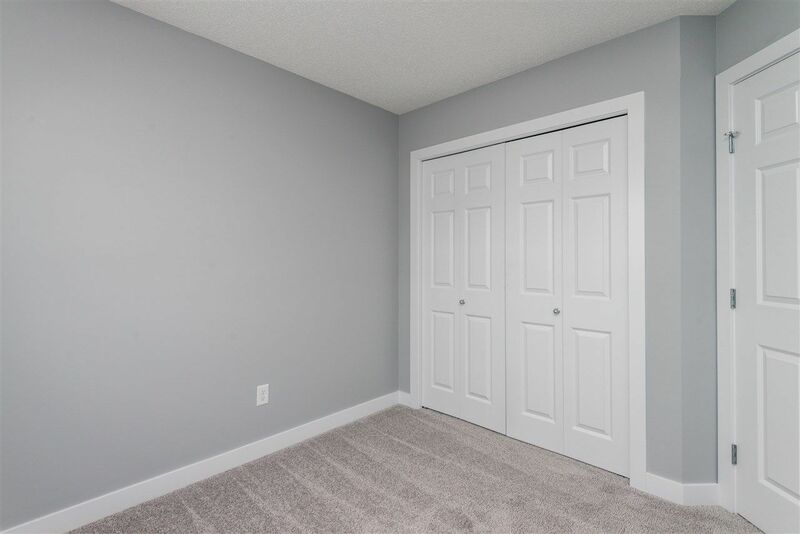 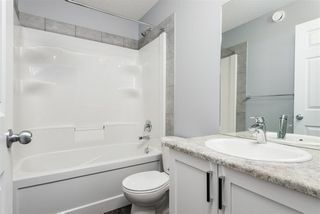 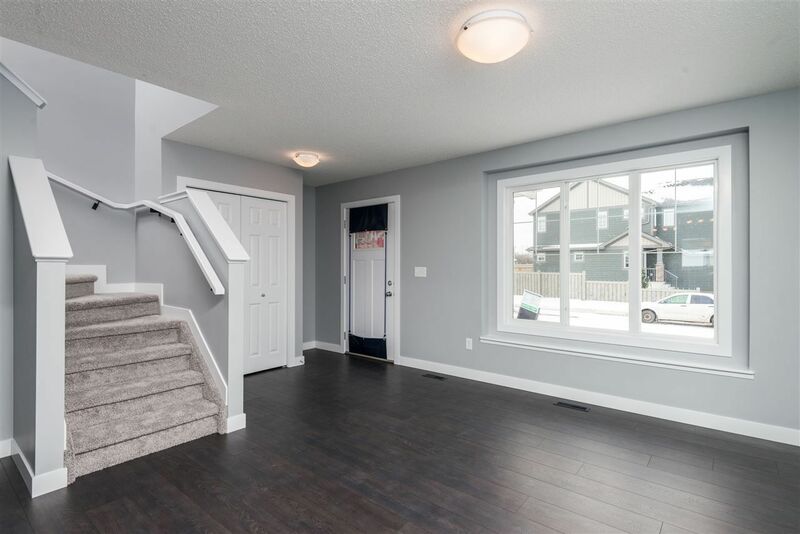 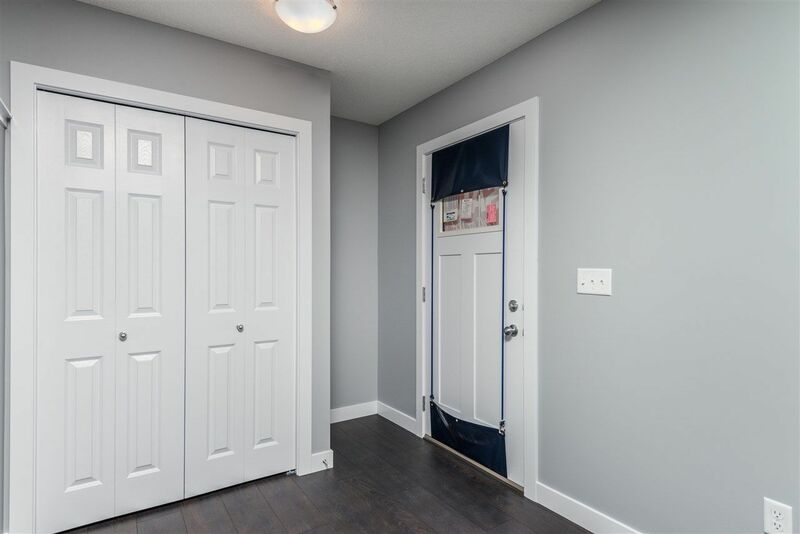 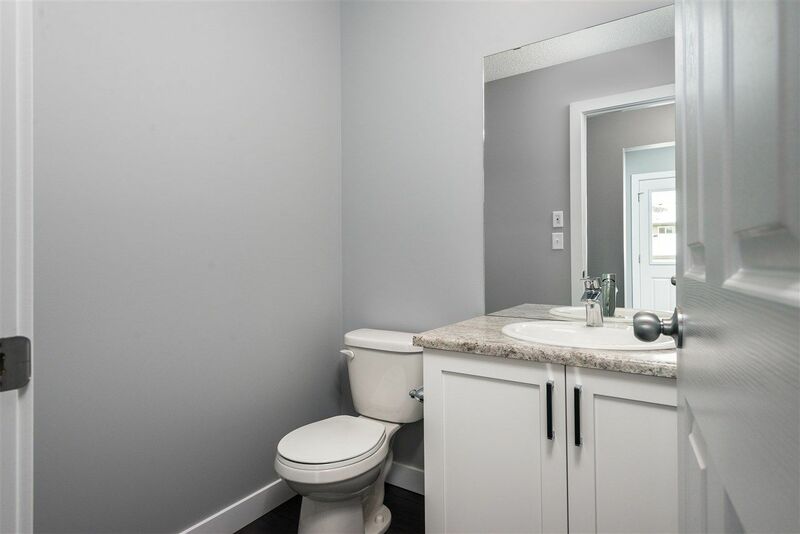 Located in the wonderful West end community of Rosenthal, with quick access to Henday, Whitemud, all amenities, and walking distance to the newly approved city recreation centre. Make your more and have a new home.